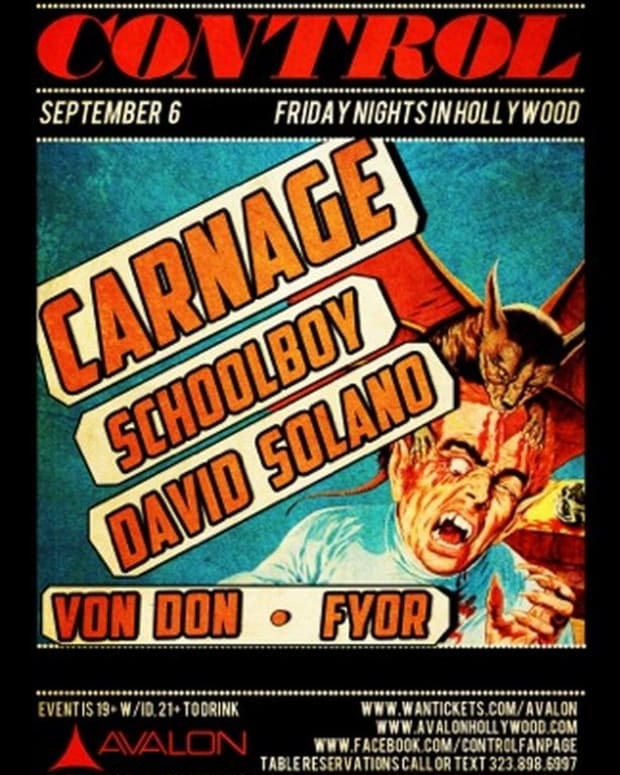 Dim Mak recording artist and DJ Carnage was reported to be arrested in Pompano Beach, Florida by the Broward County Sherrif&apos;s Office early Sunday morning. Carnage, real name Diamanté Blackmon, played for 45 minutes past the club&apos;s closing time, and ignored three requests to end his set. Law enforcement was called in to close down the Cinema nightclub, and Blackmon was believed to be arrested. 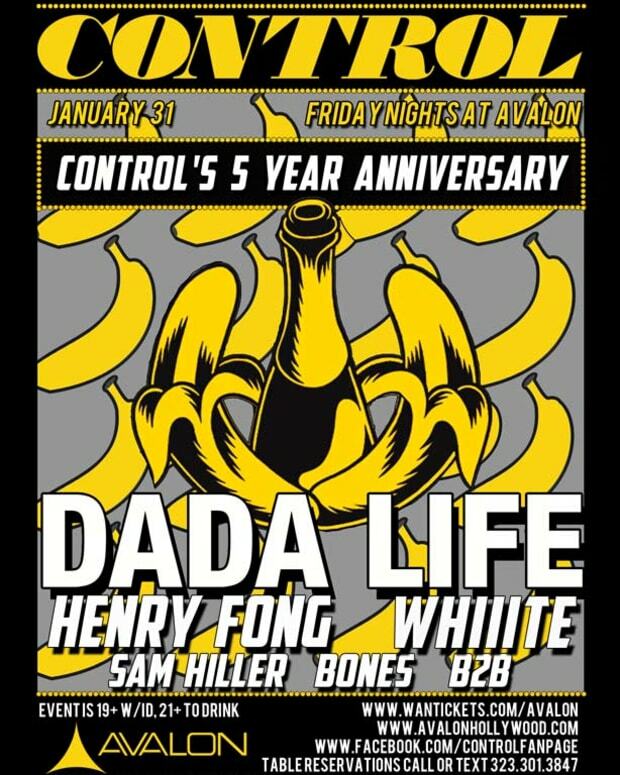 The event was promoted by Committee Entertainment, the same production company that presented a Dada Life show that ended in a riot in 2013. 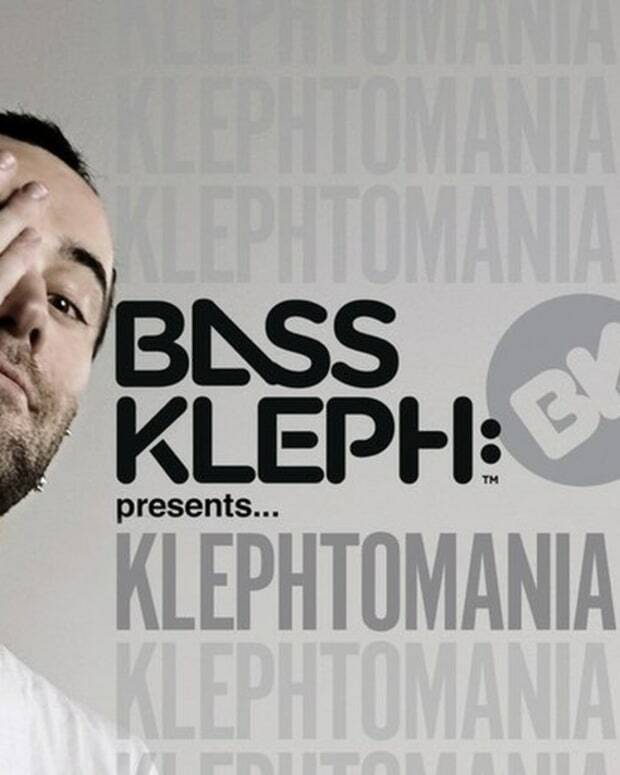 There is no word on why the venue was not able to shut down the sound. 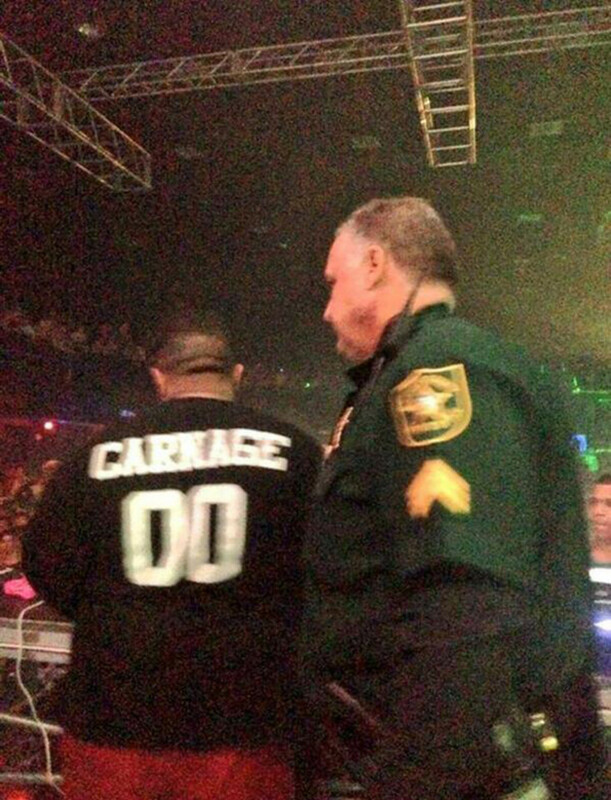 UPDATE: Eyewitness accounts report that Carnage was only escorted to his car and driver by the sheriff, not arrested. A search of Broward County arrest records do not show a Diamanté Blackmon being processed as well.